THis is what i added to the functions/php in my snippet plugin. Not sure Amy, is ACF set up properly? Works for me. 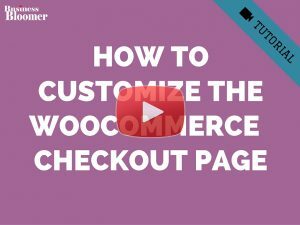 I am running Woocomerce and WC Vendors, and have managed to create a custom field “ISBN Number” on my Product Page to enter a ISBN Number. Unless it is not obvious, I am am not a dev haha! please help! How can i change the font of the field that is displayed? I can output single field without a problem but can someone tell me how my code should look if I have these repeater fields which are arrays. 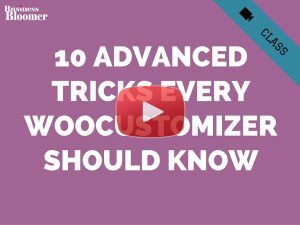 Thank You for all the tutorials on WooCommerce – fantastic job! I”m trying to display custom field, which type is table (thanks to acf addon), but I also get result/output Array. Would be grateful for any help on this. 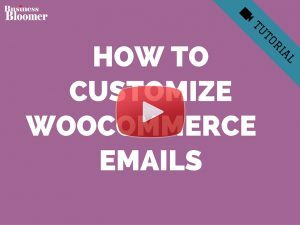 Thank you so much for your posts it really makes the life easier with Woocommerce! I have Advance custom fields plugin installed on my website but I want to display the values of my custom filed in short description area. I want to add a custom field under the SKU field in single product page. The name of the field is factory_cody. How to add this to my theme? Hello Leo, thanks so much for your comment! 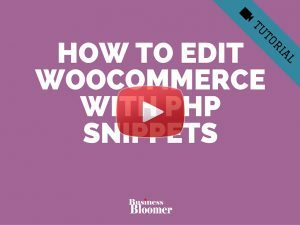 I recommend you take a look at the single product page hooks (https://businessbloomer.com/woocommerce-visual-hook-guide-single-product-page/) and simply change the hook I used in my snippet. 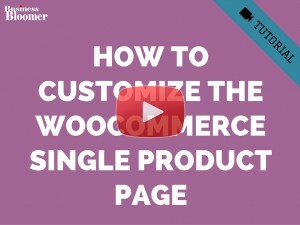 There is also a video tutorial you should watch on that same page. Hope this helps! Hey Joe, thanks for your comment! Not 100% sure – have you tried yet? Hi Rodolfo, great article thanks – short and to the point! 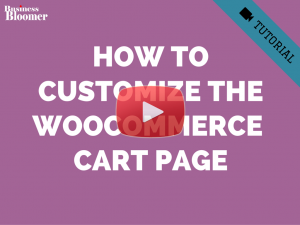 you can read this at: barn2.co.uk/woocommerce-custom-fields-taxonomies. 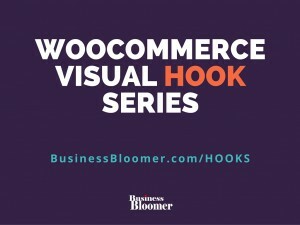 I hope it helps any non-coders who read Business Bloomer. Good stuff Katie 🙂 Good luck with your plugin! Note: Regarding my previous comment, you can delete that and remove this note. 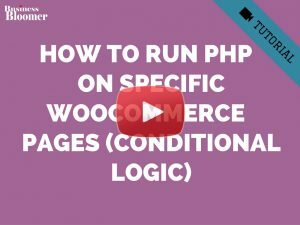 The PHP error was a conflicting plugin I was using, for some reason the error was just appearing in my thumbnails gallery. I figure this is more of an issue of how the gallery is put together (seems a little messy/unstable), and I might try to completely rebuild the image-gallery or try something like WooThumbs. Any thoughts? Hey Rodolfo, thanks for all the amazing content. 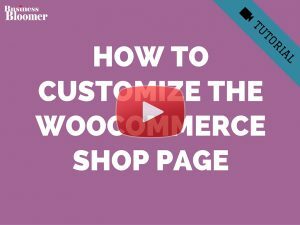 How can i display image before the add to cart, if I choose Field Type as Image on ACF? I tried to follow the code as below but it didn’t work. any suggestion? Not sure what I have to do?